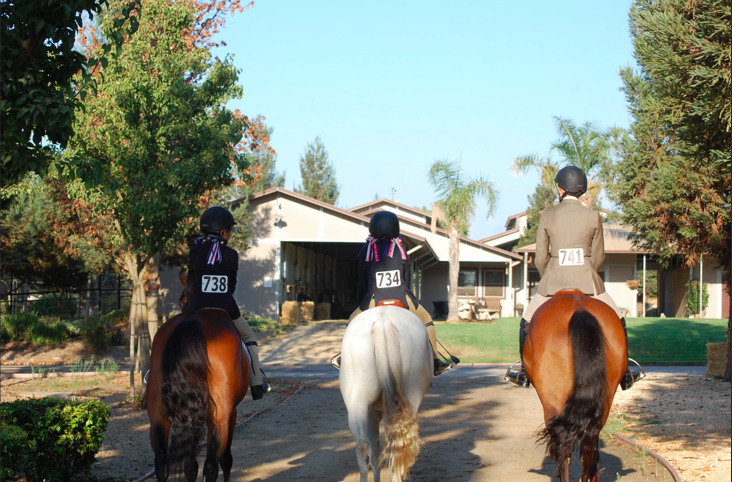 The Sacramento Area Hunter Jumper Association was founded in 1987 by a small group of riders and trainers. 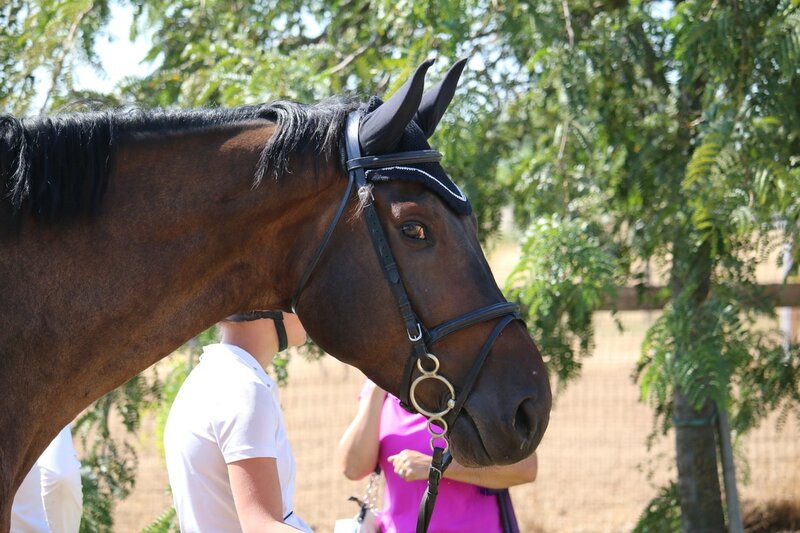 Their purpose was to develop a local association dedicated to supporting, educating, and introducing beginning and intermediate riders and horses to the horse show environment, and to provide a consistent framework for local shows. SAHJA members have the opportunity to compete for year-end awards. 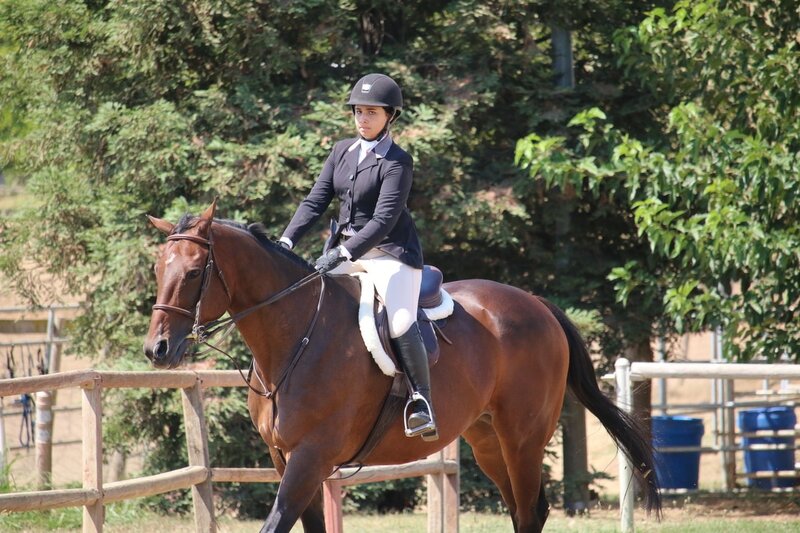 Over the years SAHJA has continued to meet its goals by setting standards for shows and show judges similar to those of the us equestrian organization. SAHJA is a non-profit organization governed by a Board of Directors elected for staggered two-year terms. A number of committees oversee point tabulations, show registration, membership, communications, educational programs, donor outreach and the SAHJA Scholarship Fund. The SAHJA Board also oversees the Championship/Tie Breaker Show, Medal Finals, annual year-end awards banquet and unique educational clinics presented by some of the top clinicians in the sport. ​The Board and committee members meet the first Monday of every month, and all SAHJA members are invited, and encouraged, to participate. If you plan on attending, please email sahjamember@outlook.com in advance as the location may change.